It’s a bitterly cold day. It was -25 degrees F this morning. My stove wouldn’t even start. 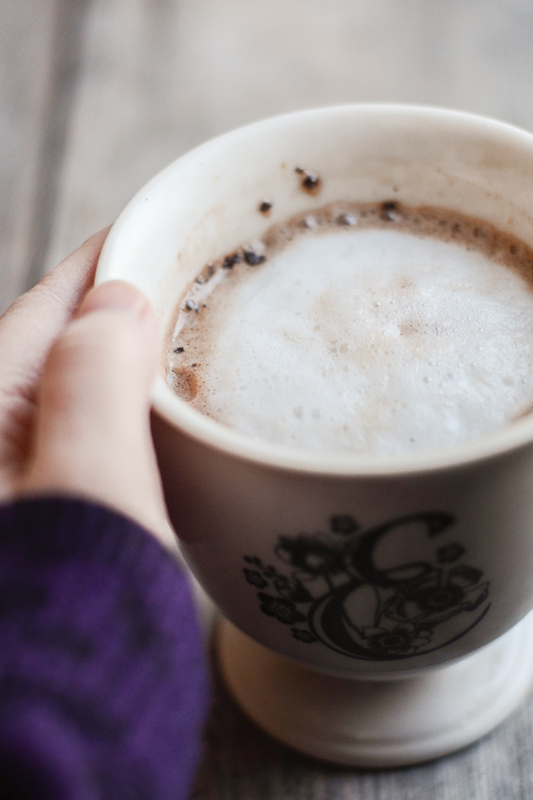 When I finally coaxed some life out of it, I made myself a cozy cup of mocha. Here are a couple of photos that I captured yesterday. 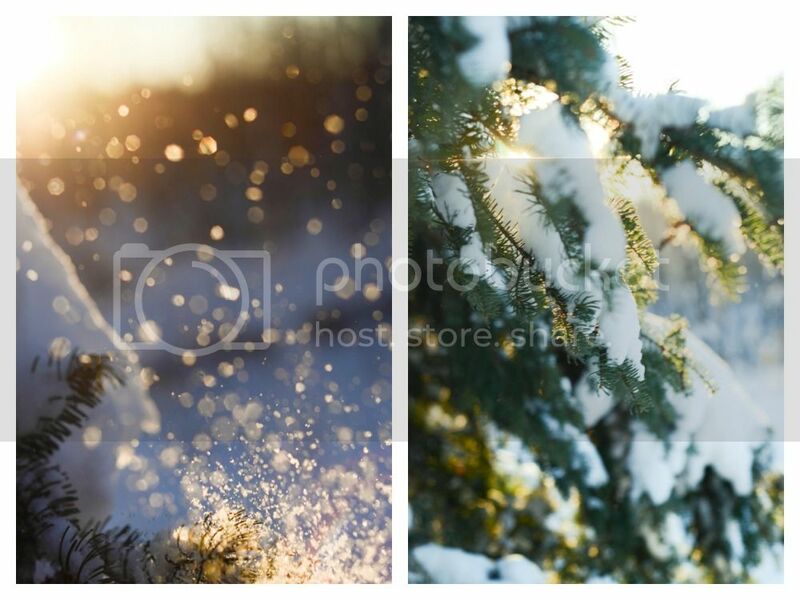 I saw the sunlight hitting the snow-clad trees and I knew I had to get outside with my camera. I tromped through the snow in my pajamas. It was well worth the effort.